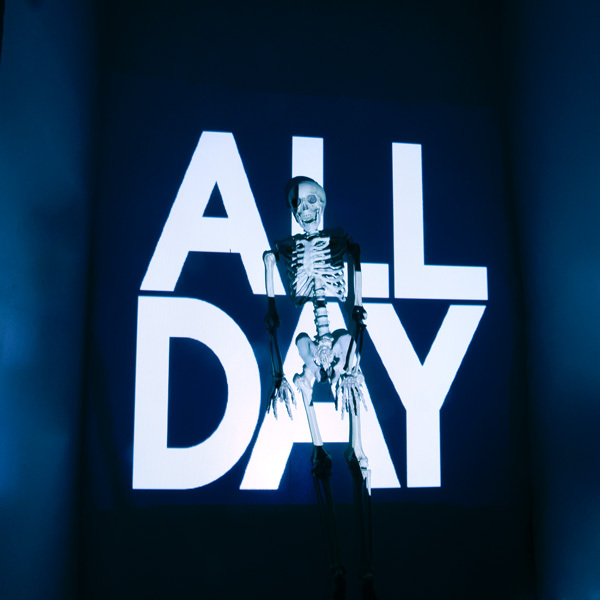 Posts New Girl Talk Album – ALL DAY! New Girl Talk Album – ALL DAY! All Day is the new 71 minute epic by my buddy Gregg Gillis. This is the third record I’ve mastered for him, and I had the pleasure again of assisting (along with his Trey Told ‘Em partner Frank Musarra) with technicalities throughout the process. It was cool to watch the album take shape, and I can say with authority that a great deal of time and effort was put into getting the album just right. The finished product combines the scope of his marathon live shows, the hyper-glitchy editing from his IDM upbringing, and some original production flourishes to finesse the album into a bold, unmistakeably “Girl Talk-y” artistic statement. I’m psyched. Previous ArticleNEW YORK NEW YORK!